In January, 17 students in grades fourth through eighth competed in the first annual CTA Spelling Bee! For several weeks prior to the spelling bee, participants practiced, practiced, and practiced lists of spelling words in preparation for the School Bee. 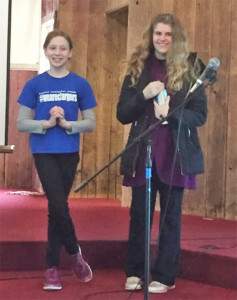 These same participants also attended the CTA Chargers Spelling Club led by sixth grade teacher, Mrs. Jenny Bangma and fifth grade teacher, Mrs. Kate Norman; it was here that participants gained strategies for spelling words, remembering letter patterns, and the etiquette for the actual Bee. Lots of hard work was put in by our Charger Spellers over the last few months in preparation for this event! Our School Bee went five rounds strong, resulting in a Champion and a Runner-up. 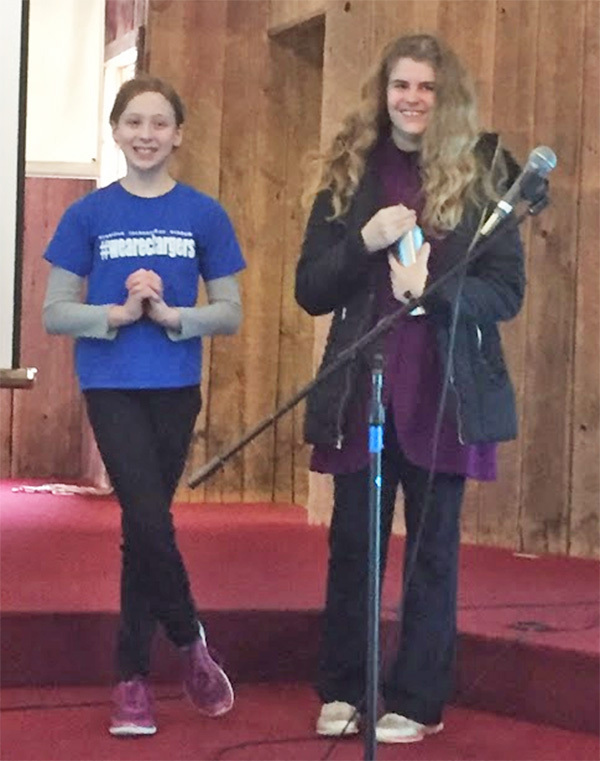 Our first CTA Spelling Bee Champion was eighth grade student, Ericka Olson; our first ever Runner-up is fifth grade student, Brenna Jibson. The winners will head to the Regional Spelling Bee competition in Kentwood, Michigan on Tues., Feb. 23, 2016. We are so proud and excited for our Chargers!